After Canadian indie rock band Germans called it quitsies in 2013, frontman Aidan Koper took a break from music to focus on his performing career. Under the name Billions Cobra, he’s been performing stunts involving fire, lawnmowers, and bullwhips for audiences around the world for 16 years. No longer able to resist the call of his passion for music, he’s returned all by himself under the moniker No Terrain. Check out “So Slow” below. The EP will be out on November 18th. 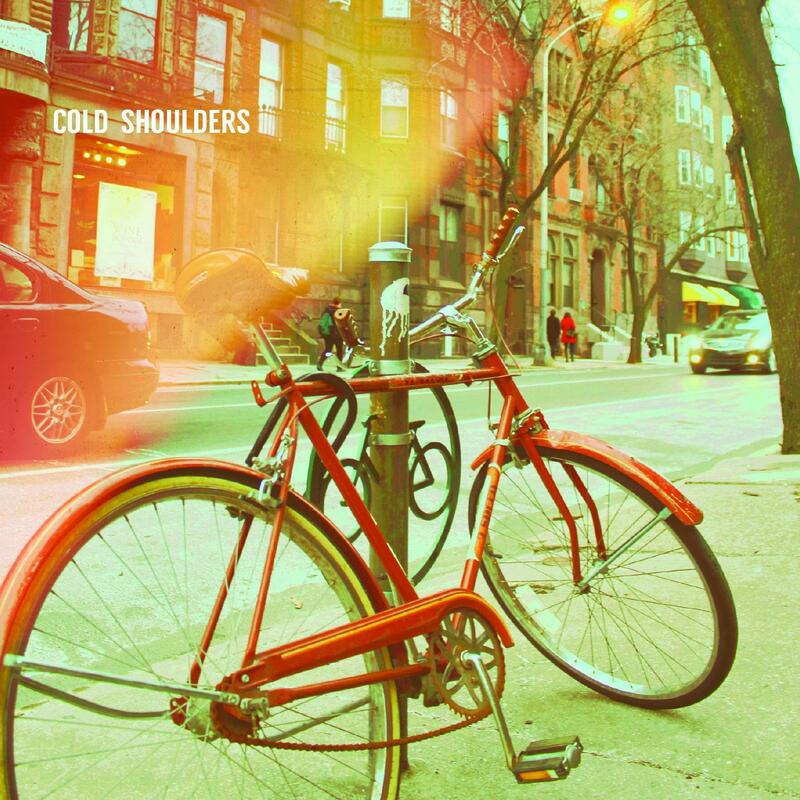 Goldensuns are an LA-by-way-of-Utah brotherly trio and their EP is a beautiful mix of indie rock, shoegaze and funk. Their first single “I Feel This Place” earned the top spot on Indie Shuffle’s “Popular” chart last month and also charted on Hype Machine, giving some buzz to a band that is currently making a solid name for themselves in Los Angeles. They followed up “I Feel This Place” with the premiere of “Give It Up” on Nerdist a few weeks ago. Check out the EP below. “Gold Chains” has vocals that remind me of Empire of the Sun. I think we’re gonna start to hear more about these guys soon. Monday morning I received an email from these guys…with their song “Monday Morning”!!! Coincidence. Nope. Not at all. And this song is awesome! The single is from the band’s LP Day Bed, and it’s their very first full length. 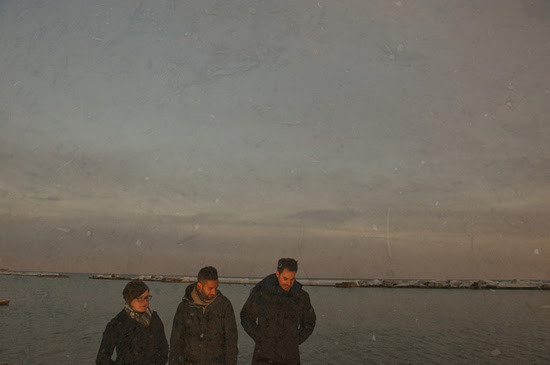 The album was recorded and produced by the whole band in both Northern Ontario and Toronto. Day Bed is the place we go to rest in the daylight. A place where memories wash over us; a place where we pause and think about life. It’s a collection of songs that highlights the warmth and happiness of family and childhood, the heartbreak of relationships, and the randomness of social life in the 21st century. And look out for Day Bed on November 13th! Brick + Mortar have built a movement by spreading the message of positivity, understanding, and empathy with their indie rock with as much pop as there is grit. 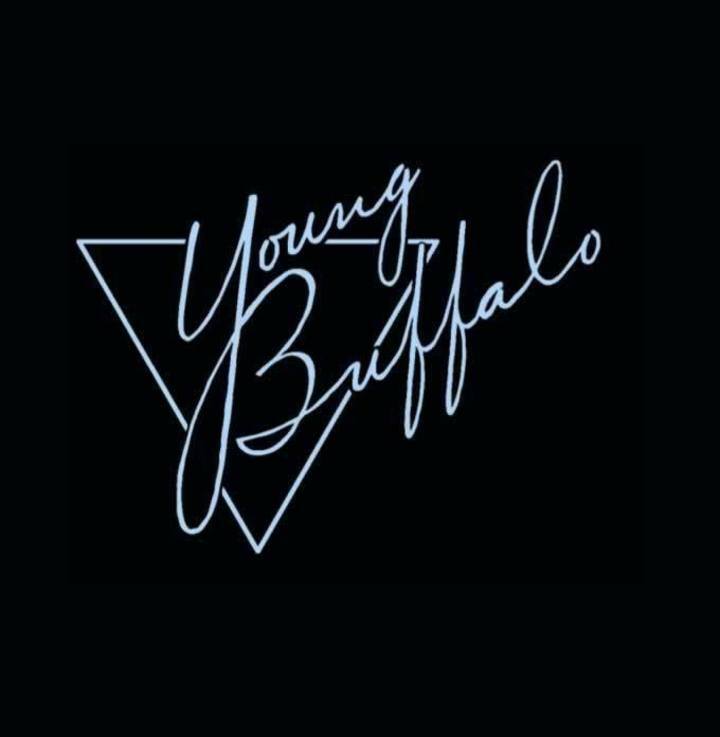 Young Buffalo, a five piece rock band from Oxford, Mississippi recently released their debut album, House. They’ll be playing in Pittsburgh at Club Cafe on May 13. Check out this really cute video for “No Idea” below! Sneakout’s Robert Fleming crafts upbeat, electro-tinged indie-pop with a fun and mischievous vibe, so it’s only fitting that his new video for “The Art Of Hanging On” would feature drinking, partying, and general rowdiness. The twist is in the crew of characters he’s cast: a grandfather and his buddies, eager to teach one lucky grandson how to have a good time. Directed by Andrew Hines, who’s shot videos for A$AP Ferg & The Head and The Heart. Shedding his previous moniker Victory — whose tracks were featured in national ad campaigns for Cadillac and iPhone & Burberry, as well as HBO’s Girls— Fleming chose to call his new project Sneakout, a name that embodies his values of living in the moment and not taking life too seriously. As an introduction to Sneakout, he put together the Letting Go Mixtape, which features brand new tracks alongside reworkings of some old Victory favorites. You can stream the full mixtape via Soundcloud.